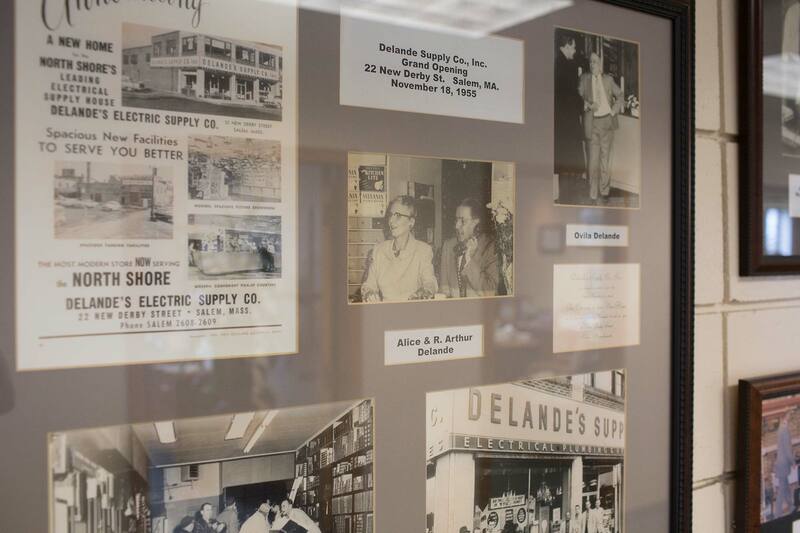 Our mission here at Delande Supply Company is now and has always been for nearly 100 years to serve you so that you are 100% satisfied each and every time you inquire or place an order. If for any reason you feel we have not met our mission obligation, we want to know about it ASAP. 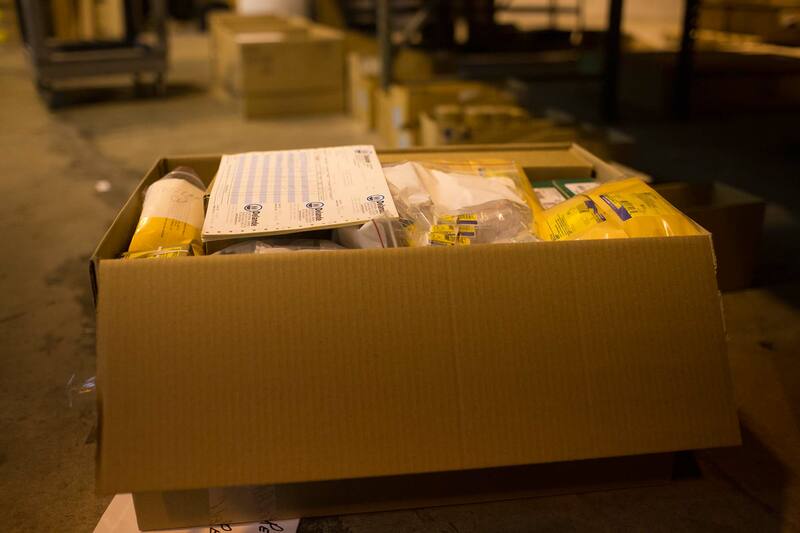 Call 1.800.696.5850 (Press 1 for Sales) or complete our short online form.